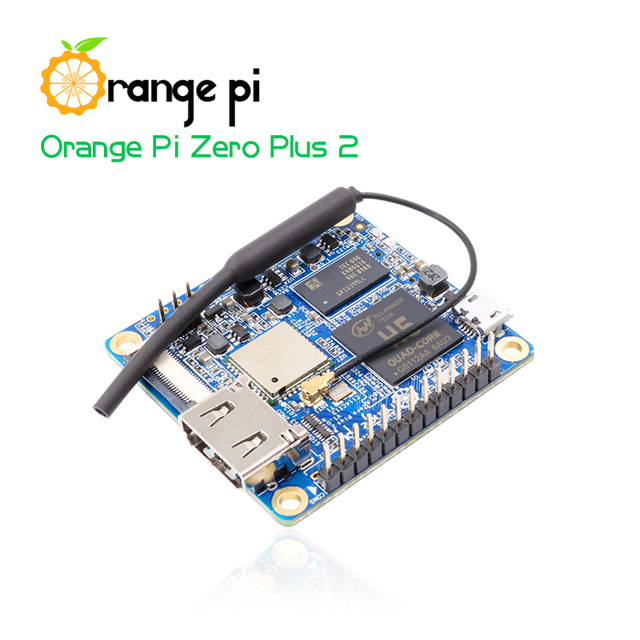 At aliexpress.com you can purchase Orange Pi Zero Plus 2 H5 Quad-core Wifi Bluetooth mini PC Beyond Raspberry Pi 2 Wholesale is available for only $23.90, which is 15% less than the cost in Banggood ($28.24). 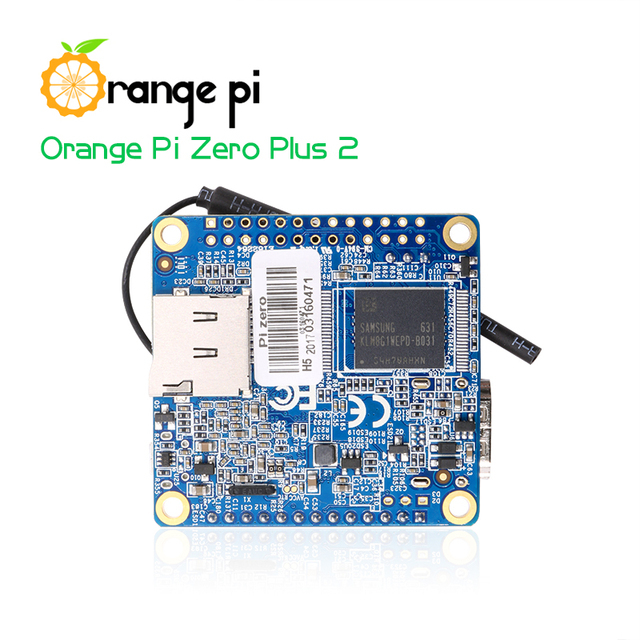 The lowest price of Orange Pi Zero Plus H5 Quad Core Cortex-A53 Open-source 512MB DDR3 Development Board Mini PC was obtained on 26 March 2019 2 h 03 min. 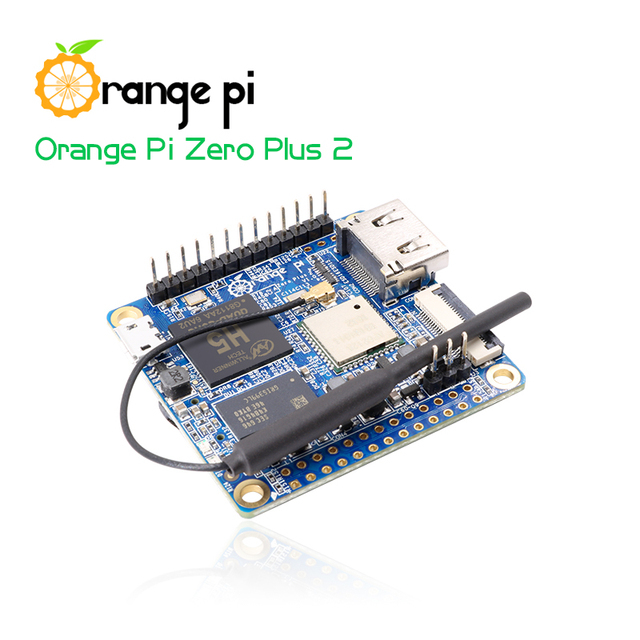 The Orange Pi Zero Plus 2 H5 is the most powerful version of its little brother the Pi Zero Plus 2 H3. 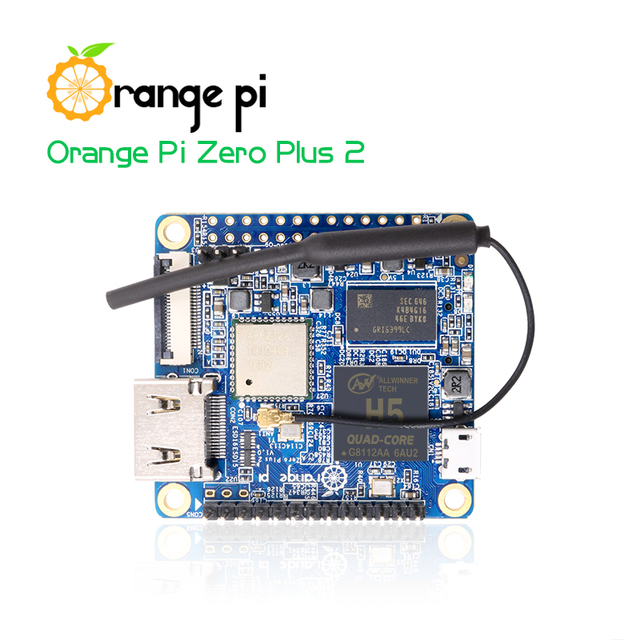 It is in all points identical (connectivity, connectors, interfaces …) but more powerful. 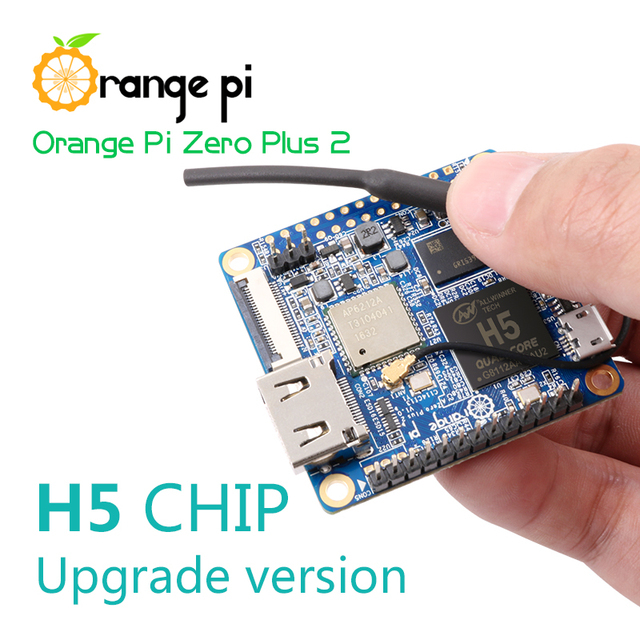 The SoC is an Allwinner H3, an ARM quad-core Cortex-A53@1.2GHz processor and 512MB DDR3 of RAM The Armbian image is available here.